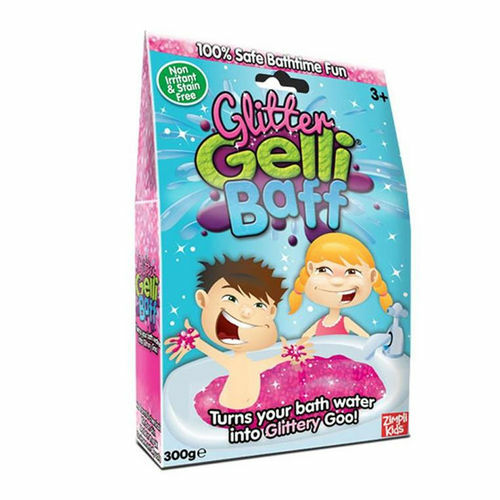 Enjoy bath time fun with the gooey Glitter Gelli Baff! 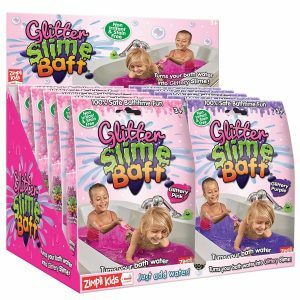 This unique product promises a fun and sparkly bath time by magically transforming the bath water into brightly coloured, thick goo. 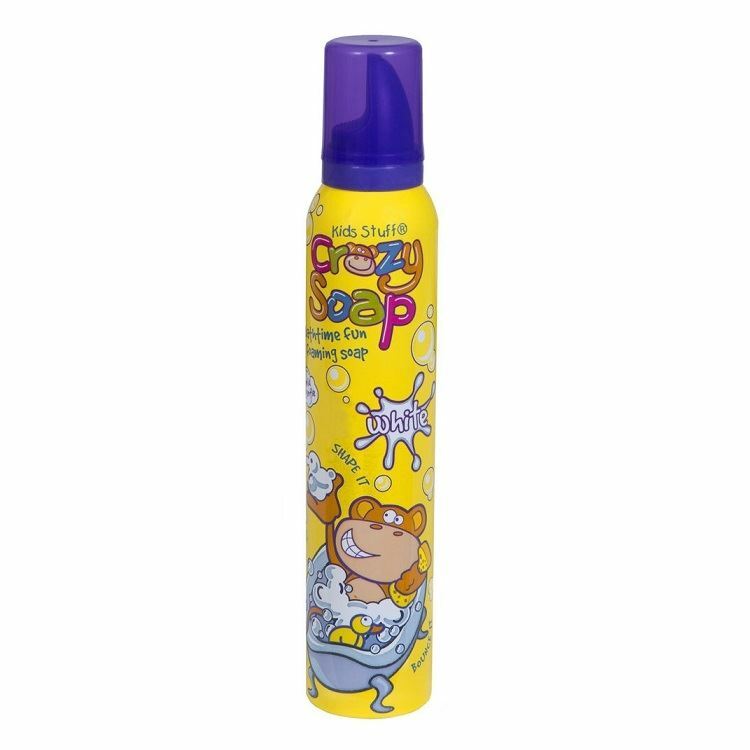 When the playtime is over, add the second ‘dissolver’ powder to turn it back into coloured water so it can be drained away safely and easily. 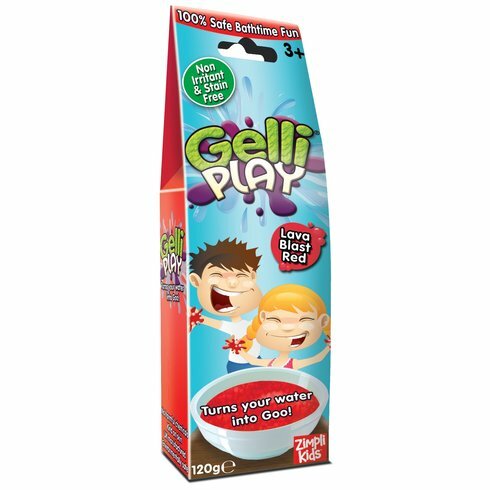 Includes 1 x 150g Bag of Gelli Baff powder, 1 x 150g Bag of Gelli Baff dissolver, 1 x Instruction Leaflet.